There's also another GTX 1080 on sale that's even cheaper, too. When Nvidia announced the GeForce GTX 1080 Ti in late February, the company said the price of the slower GTX 1080 would drop to $500. But the company also made it possible for card makers to create higher-priced factory overclocked cards with faster GDDR5X memory. 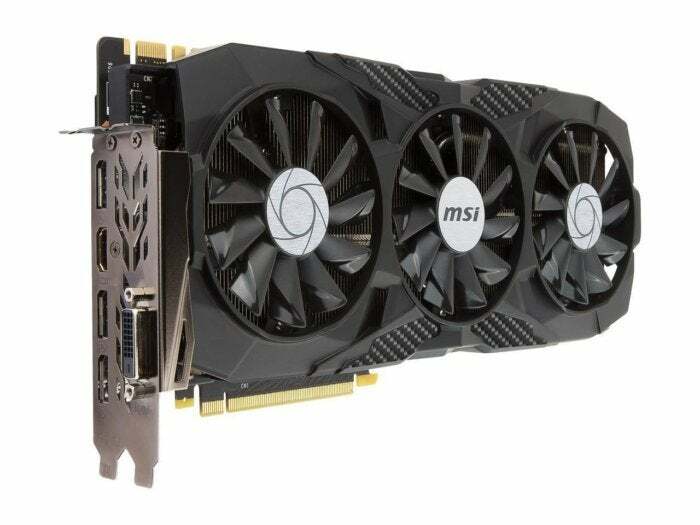 Today, Newegg is selling an MSI overclocked version of the 1080 for the price of the regular 1080. 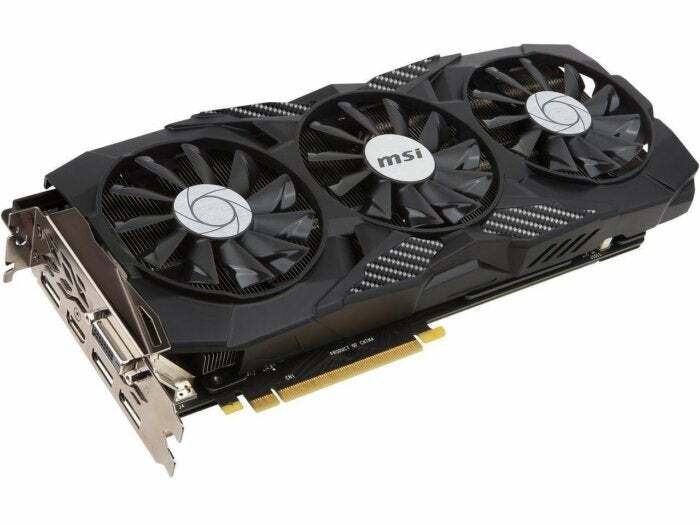 Until Monday, Newegg has the MSI GeForce GTX 1080 Duke 8G OC on sale for $500. The regular list price of that model is $580, and Amazon sells several similar MSI cards around that price. Sweetening the pot is a free game: Newegg is offering your choice of either For Honor or Ghost Recon: Wildlands. MSI's Duke GTX 1080 is a dual-slot card with 8GB 256-bit GDDR5X memory, a core clock of 1708MHz and a boost clock of 1847MHz. This model has three fans and is rocking three DisplayPort 1.4 ports, one DL-DVI-D, and one HDMI 2.0. The card supports up to four monitors and is SLI- and VR-ready. Here's the thing. There's actually an even better deal for a GTX 1080 today that is also from Newegg (via eBay), but the deal is so limited that it can only play second fiddle to today's primary deal. With the formalities out of the way, hold onto your hats. Newegg is selling a Gigabyte GTX 1080 with 8GB of GDDR5X memory for $420 on eBay. This item is being sold in very limited quantities—less than 700 units total, with 390 sold at this writing. There is a small catch, of course: Newegg does not offer returns on this eBay store purchase. That said, we anticipate it selling out before the day's over, so if you like this deal, don't wait too long.